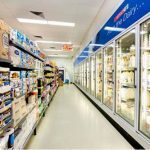 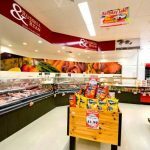 Aussie Fitouts were contacted by Spar Algester and asked to carry out the refurbishment of the tired old supermarket starting in a weeks time. 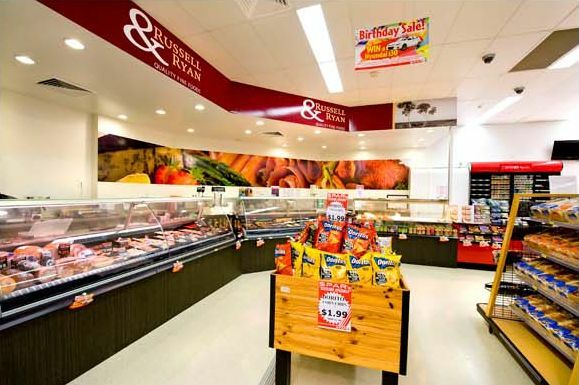 As always Aussie Fitouts will do there best to achieve our clients goals and we were able accommodate the works and complete them in the required time frame. 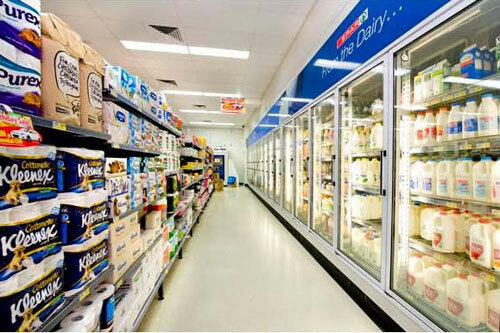 This was another case of proving that the correct refurbishment of a retail premises increases turn over.